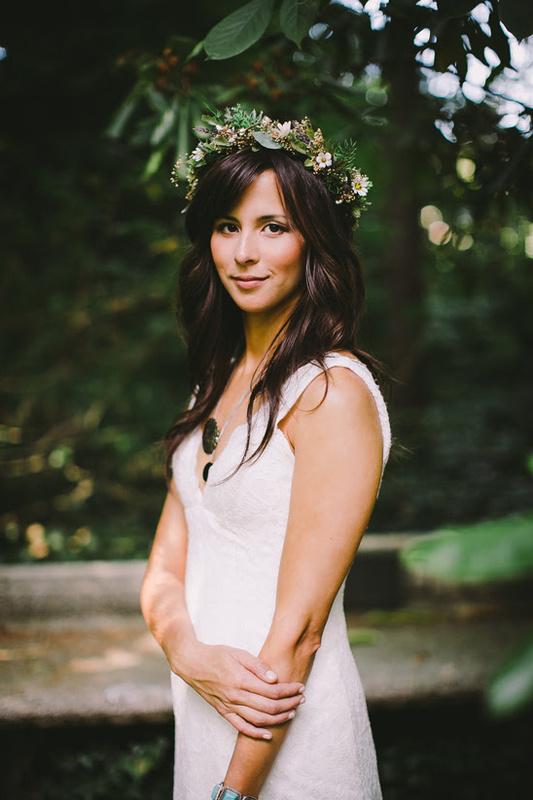 Jordan, of Jordan Quinn Photography, is a natural light photographer based in Seattle, Washington. She aims to provide an illustrative style of photography when she documents a wedding day. Her couples tend to have healthy senses of humor, live richly authentic lives, and aren't afraid to let her capture the timelessness of those in between moments just as much as the grand ones. View all of her stunning imagery here and don't forget to take a peek at her Wedding Chicks vendor page. Anticipate Invitations, alongside its signature custom stationery design service, is proud to now offer Limited Edition invitation suites. Only 25 orders of each design will be sold before being discontinued; giving your wedding design exclusivity! A portion of these proceeds will benefit Love146, a nonprofit dedicated to ending child trafficking. 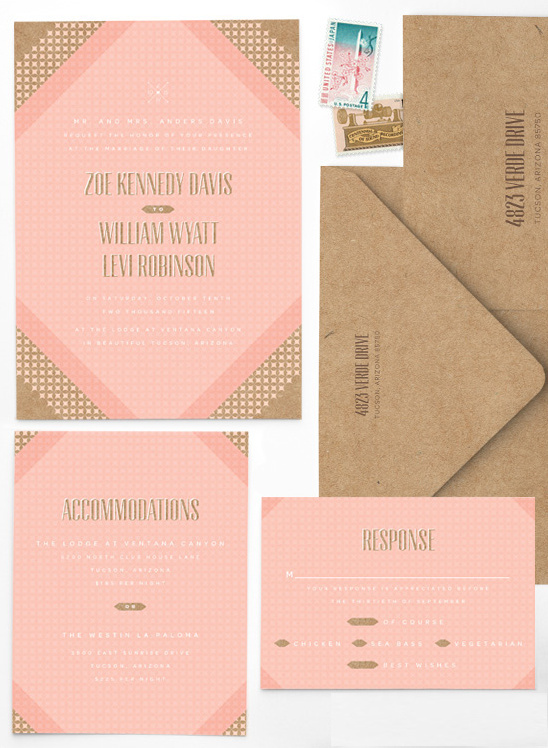 Also, selecting vintage postage to match your stationery has never been easier with their curated sets, which are sorted by colors, themes, and even geographic regions. View all of their incredible designs here and don't forget to take a peek at their Wedding Chicks vendor page. 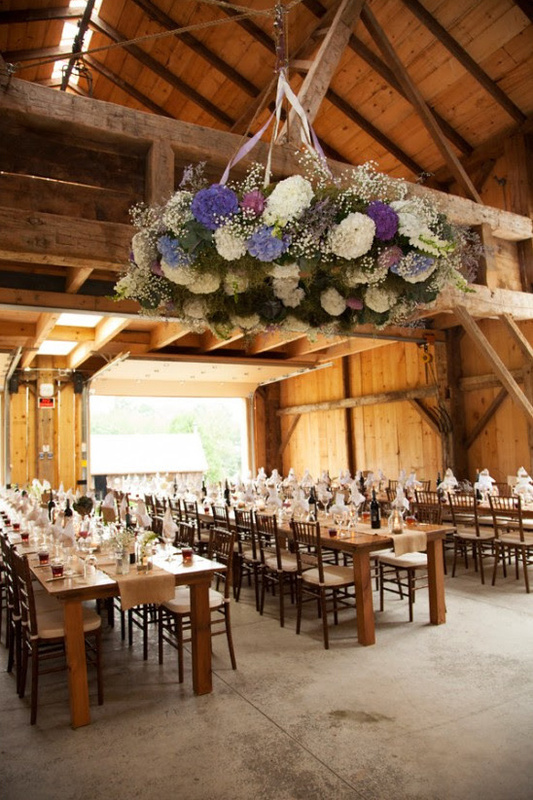 Christine March, owner of Imprint Wedding Design & Coordination, is a WPIC certified wedding planner and florist who's passion is working with couples to help make their day unique, meaningful, and memorable. Christine March and her team work their magic in both the Toronto and Creemore areas in Canada. View all of their beautiful work here and don't forget to take a peek at their Wedding Chicks vendor page.